Welcome to a quiet little neighborhood that is growing in popularity! 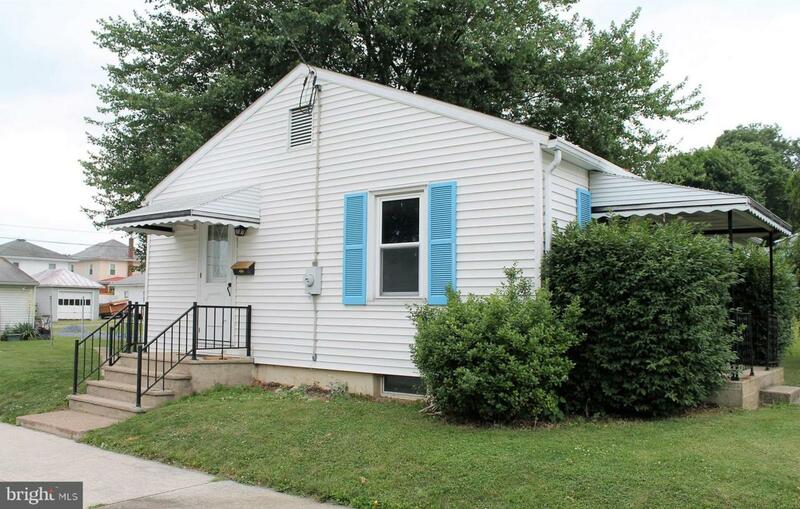 This 3 bedroom home has been recently remodeled in 2016. The hardwood laminate throughout ties the everything together with a sleek look. 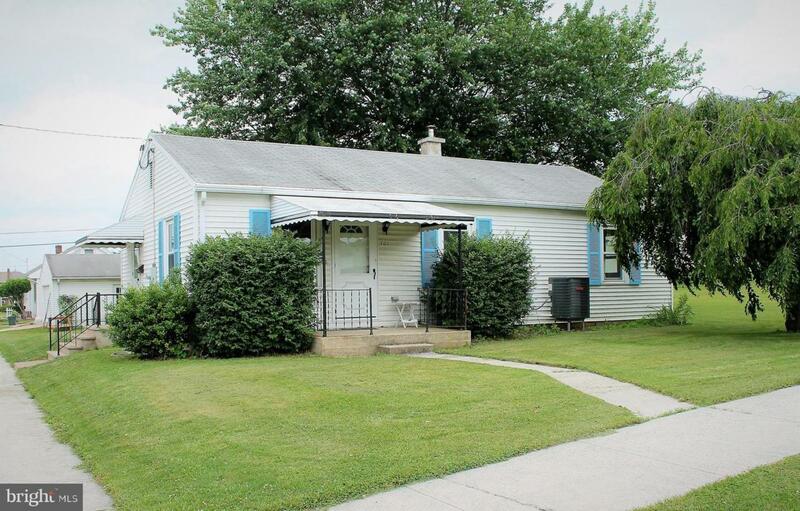 Enjoy having a half acre on a flat, corner lot with room to expand. Detached 2 car garage has electric and water lines that make for a great work space. Bath has unique features and laundry is on the main floor. So many updates, it is impossible to list them all! Thermo Shield in Attic, New Insulation, Metal Duct Work, GFCI outlets with nightlights, and more! Please see seller's disclosure for more details. Basement has been turned into a nice storage area and has a water line as well. Thank you for visiting, we hope you enjoy your time here!